They empower women in a sober living transitional atmosphere. Are you familiar with New Beginnings Transitional Housing? Help FreeRehabCenters.org users find out answers. Hi! 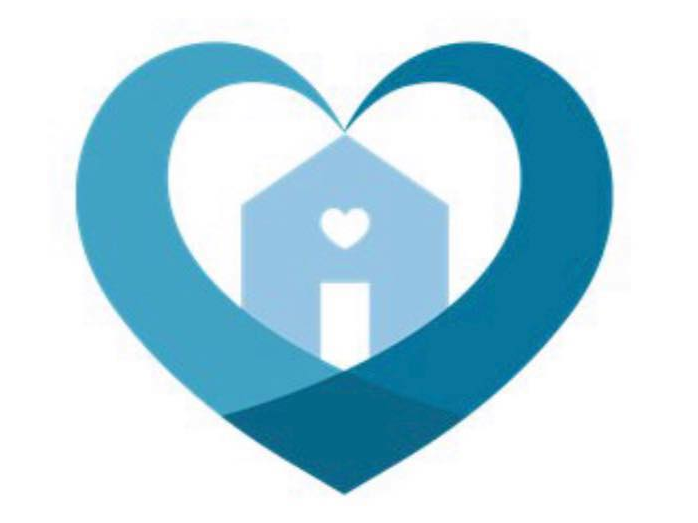 I am a case manager at a residential facility in Johnson City, and I was wondering if you all offer any grant assistance that can help with someone moving in to your transitional housing program? I have a girl who is very interested, but she is from Johnson City and will not have a job immediately when arriving there if she could be accepted. I greatly appreciate your help! Thank you!